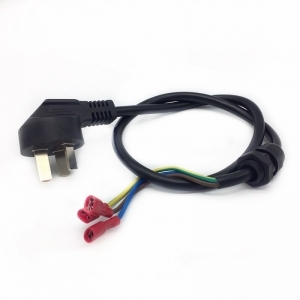 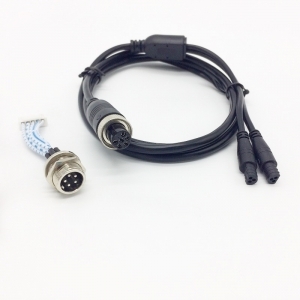 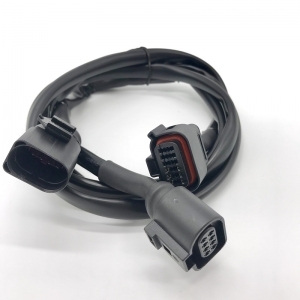 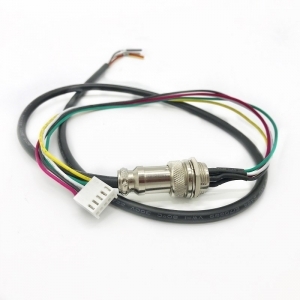 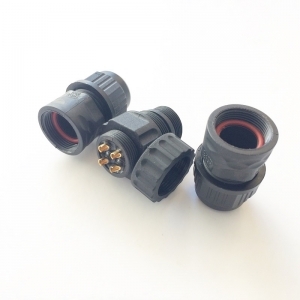 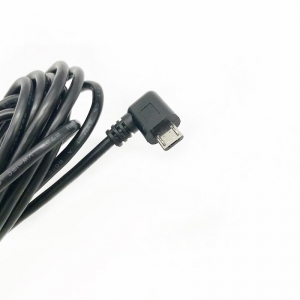 This custom made Dupont connector wire harness, with 2 row 8 pin 2×4 female Dupont connector one side and 8×1 pin female Dupont connector one the other side. 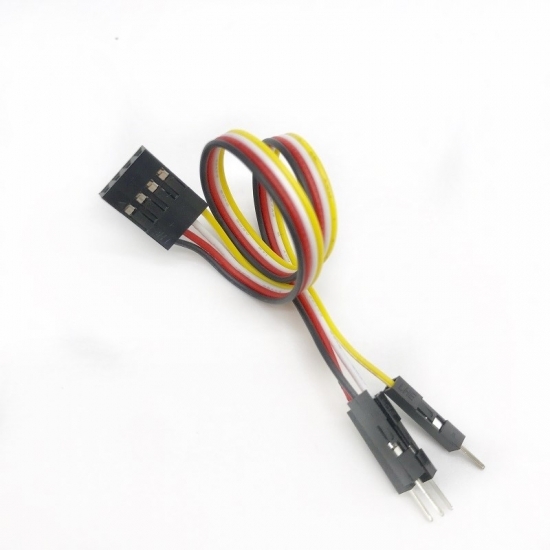 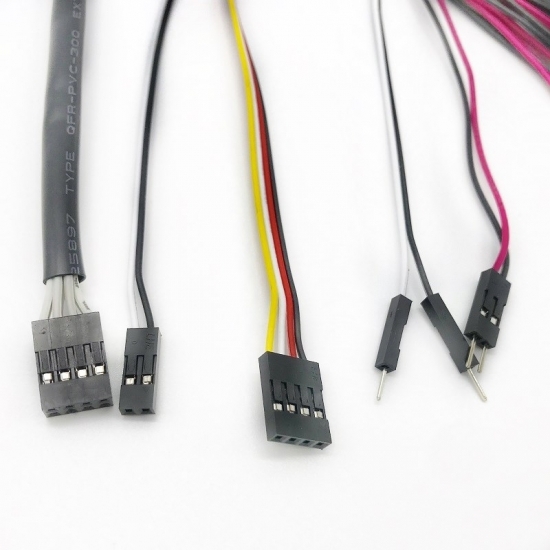 It's commonly used for robotic machine, electric device, PCB board connection and some internal power connection. 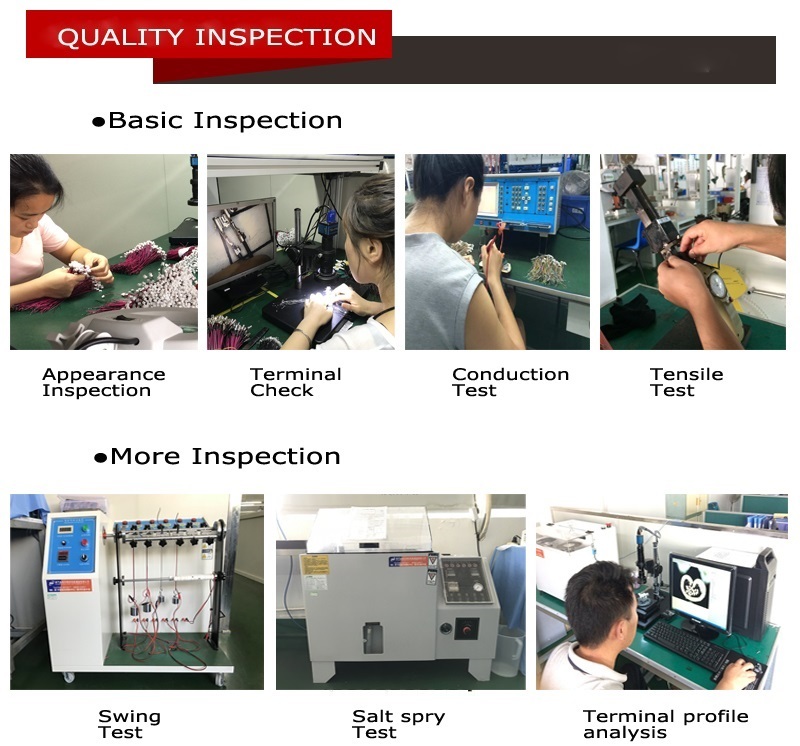 Passed through 100% conduction test. 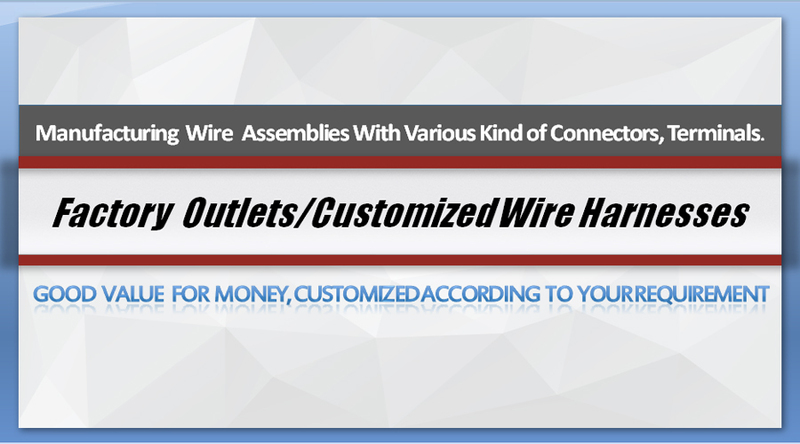 Can accept other harnesses customized? 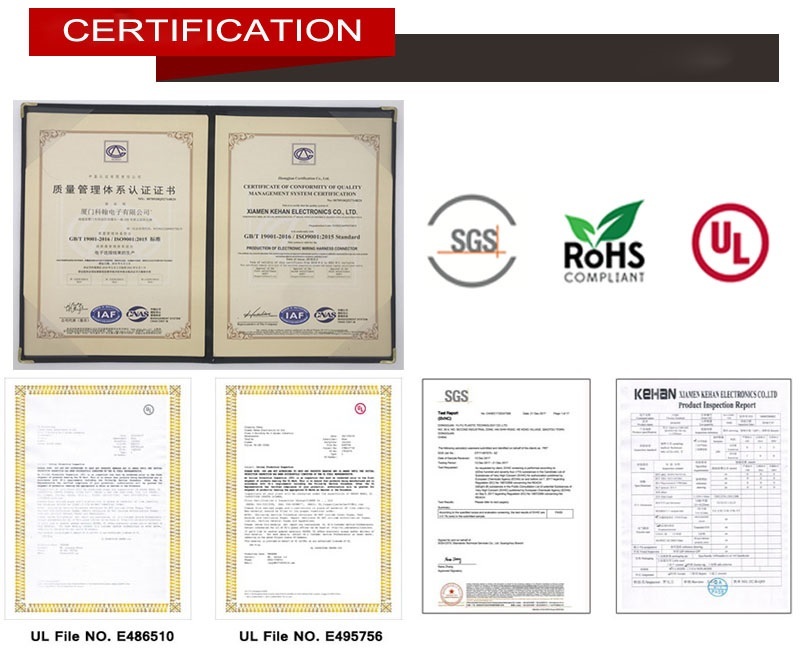 Yes, customized accepted, just feel free to let us know your requirement by sending your drawings or pictures. 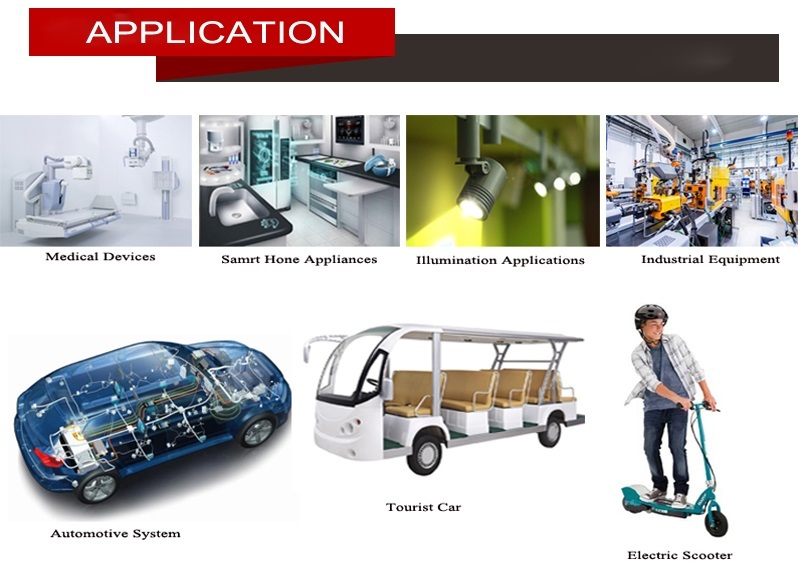 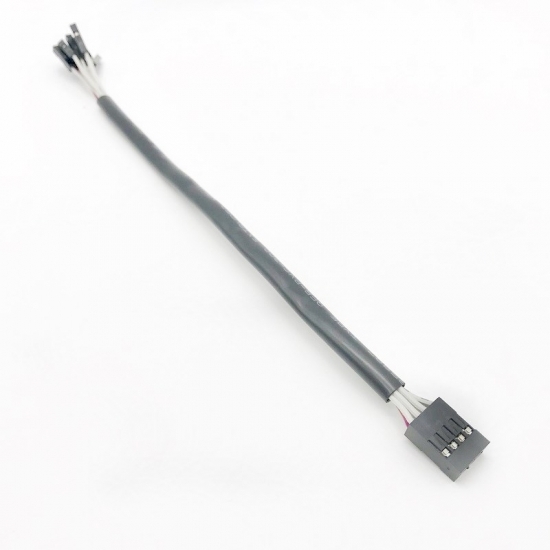 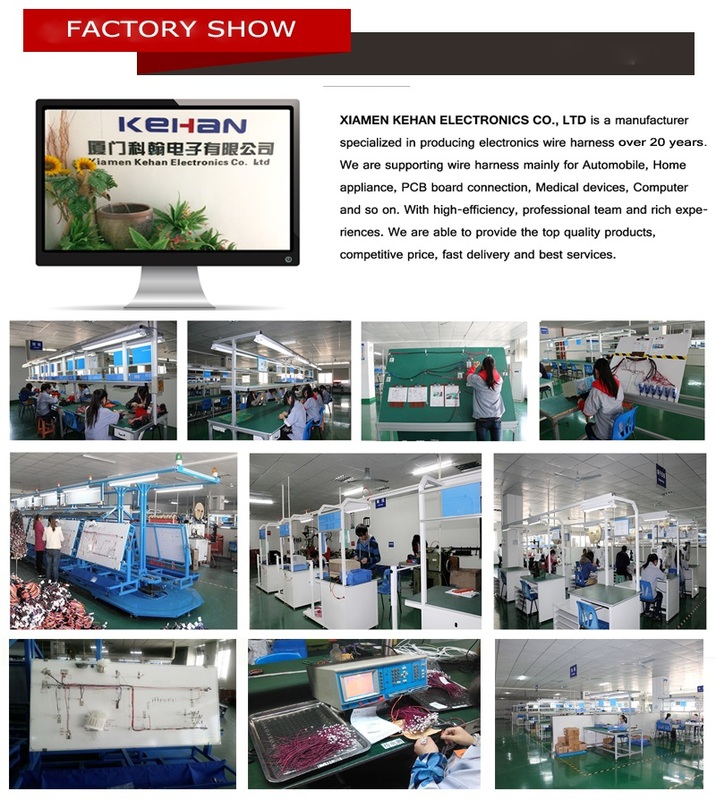 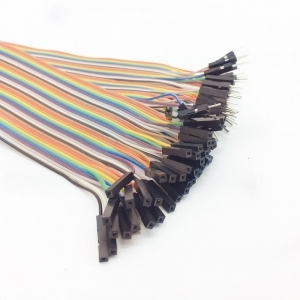 KEHAN focus on quality customized Dupont Wire Harnesses for the interconnection on the electronic PCB board, electric devices, or for the leading line out of the large machines, light fixtures, motors and so on. 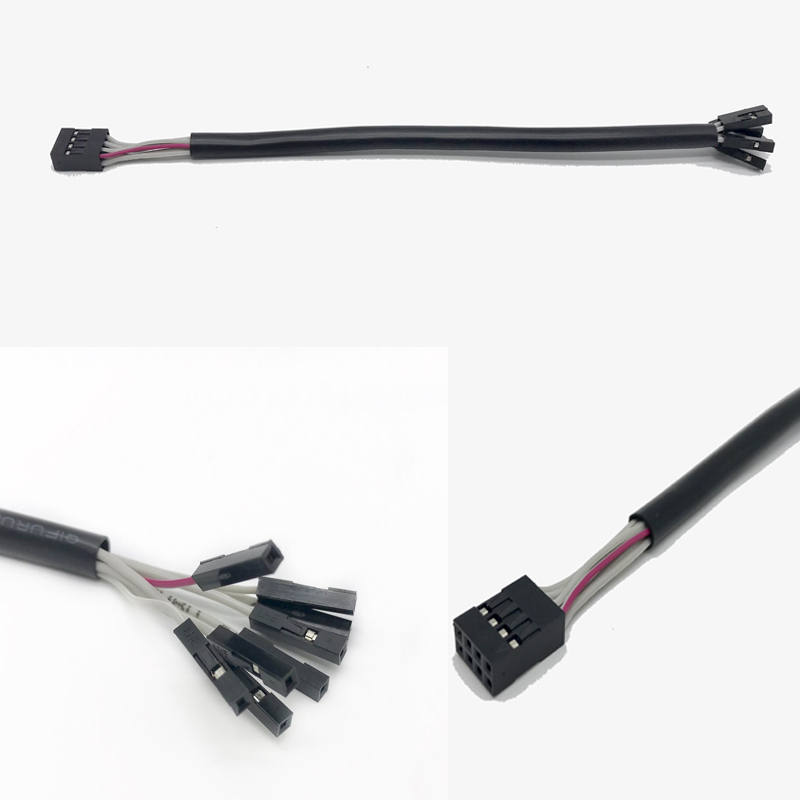 Accept OEM & ODM customized manufacturing.